Visit our office regularly for professional cleanings and routine examinations. Brush your teeth using good technique (we’ll be happy to demonstrate this for you). Use a fluoride toothpaste to strengthen your enamel. Floss to avoid cavities between your teeth or beneath the gumline. We will discuss good flossing technique at your appointment. Practice healthy lifestyle habits to keep your immune system in good shape. Both of these options can replace one or more missing teeth, complete your smile, and help restore functionality. The main difference between these two systems is that bridges are anchored in place with crowns on the adjacent teeth while most partials are designed to be removable. We can, however, anchor partials and make them more permanent through the use of dental implants and implant-retained partials. This is an option that gives you the permanence of dental implants and the lower cost of partials. If you are interested in discussing this option with us, please give us a call! 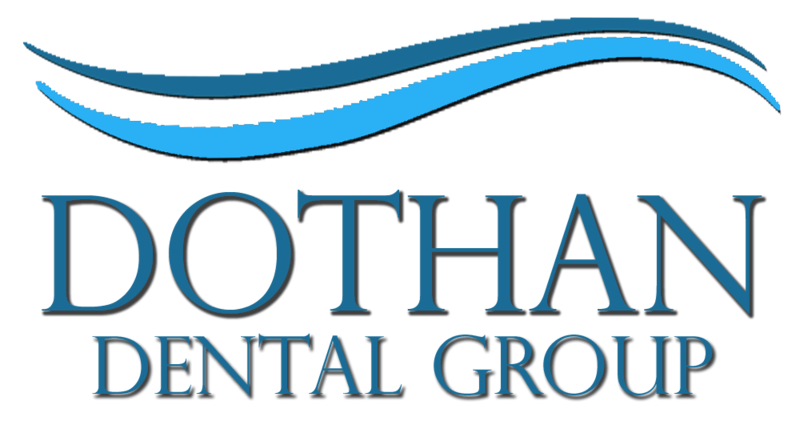 We offer both in-office teeth whitening using Zoom II, and we can also provide customized take-home professional whitening kits. To determine which option is best for you, call us today to schedule a consultation!